Work collaboratively with our experts and collect practiced advice on investment structures. We guide our clients through acquisitions and dispositions. We provide investment analysis, due diligence, and portfolio analysis. Call today and speak to our experts about your Commercial Real Estate Investment Goals. Rich Andrus specializes in the sales and leasing of office and investment properties. He primarily focuses on medical and dental tenant/buyer and landlord/seller representation. He is passionate about educating his clients and ensuring their real estate decisions benefit their business strategies. Since joining Menlo Group, Rich has successfully negotiated more than 400 commercial real estate transactions worth more than $250 million in considerations. 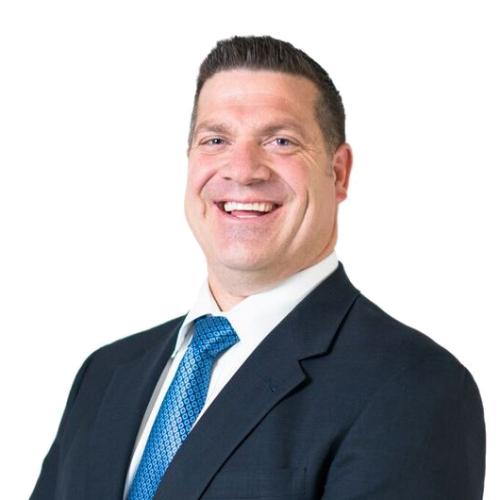 Rich’s negotiation abilities stem from his time at Cardinal Health, a Fortune 500 medical supply company, where he managed multiple product business lines. At Cardinal Health, Rich negotiated hundreds of contracts valued at more than $100 million, earning him West Coast Sales Representative of the Year and Region Manager of the Year. Rich graduated from Utah State University with dual Bachelor’s Degrees in Finance and Marketing and dual minors in Economics and Spanish. He then attended the W.P. Carey School of Business at Arizona State University, earning his Master’s in Business Administration. When not in the office, Rich enjoys spending time with his wife and their four active children. He is also passionate about music, baseball and his church. Grafton Milne started his commercial real estate career in 2007 and has been with Menlo Group CRE since its inception in 2008. He specializes in the sales and leasing of office, medical office, investment and special use properties (such as Charter Schools, Private Schools, Montessori Schools, Day Cares, Pre-Schools, etc) in Metro-Phoenix and throughout the state of Arizona. He provides the full range of real estate services, including tenant/buyer representation, landlord/seller representation, consulting services, and investment services. 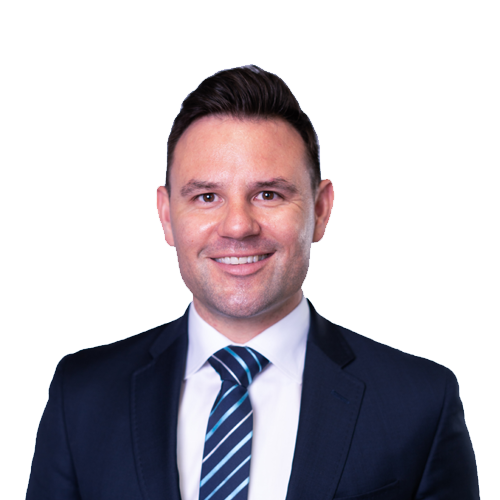 He has become a well known and respected agent in the market due to his honest, hard-working approach to the business and his ability to establish relationships with landlords, tenants, and brokers. 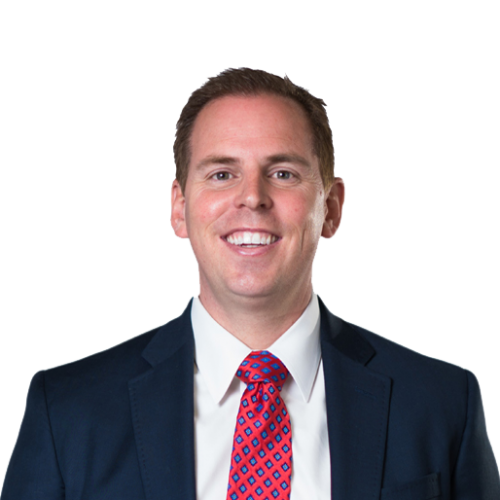 Grafton is a Certified Commercial Investment Member (CCIM) and graduated from Brigham Young University with a degree in Marketing and a minor in Business. When not in the office, Grafton enjoys spending time with his wife of four years and their little boy. He is active in his church and other non-profit and service organizations including the Boy Scouts of America in his community. Grafton is an Ironman Triathlete and enjoys traveling with family and friends. Tanner Milne has been involved with commercial real estate development and brokerage since 2003. He has facilitated and negotiated projects and transactions with values in excess of $500 million, carrying projects from site acquisition to final close out. This experience provides clients value in understanding the critical path in buying, selling and leasing commercial real estate. Tanner founded Menlo Group CRE in 2008 with the objective of delivering unparalleled value to clients through service, innovation and solutions. As a leader in the East Valley office, medical office, and office condo markets, Tanner has helped many of the Valley’s top doctors and dentists locate space while negotiating favorable deals in their behalf. After earning a bachelor’s degree from Brigham Young University, Tanner went on to receive a Master’s Degree in Business Administration from Arizona State University. He enjoys reading business books in his spare time. Some of his favorites are Good to Great, Think and Grow Rich and How to Stop Worrying and Start Living. Tanner is married with five beautiful children. He loves good food, Brazil and the beach. Scott Nielson joined Menlo Group as Vice President of Capital Markets in 2019. In his role, he leads the company’s investment real estate efforts. He uses his knowledge of current market trends to assist clients with acquisitions and dispositions. Scott aims to help all investors reach their real estate investment goals. 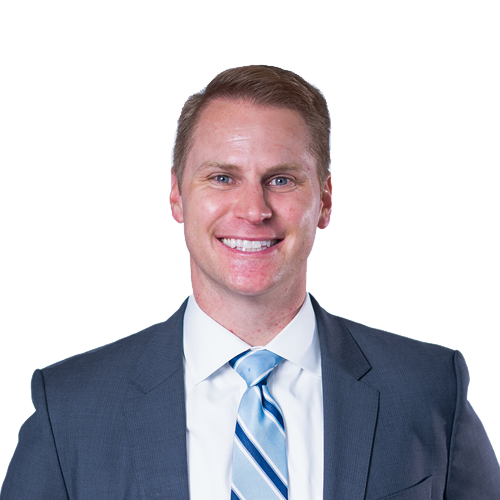 Before joining Menlo Group, Scott worked for BioHorizons, a dental implant company, as an Executive Territory Manager in Chicago and as Director of Sales over the Southwest Region. He earned Rookie of the Year and twice earned Rep of the Year. Additionally, Scott is a graduate of Sonoma State University, where he earned a BA in Business Administration. In his free time, he enjoys golfing, spin, yoga, reading and traveling with friends and family. Scott is also a devoted uncle to his two nieces.